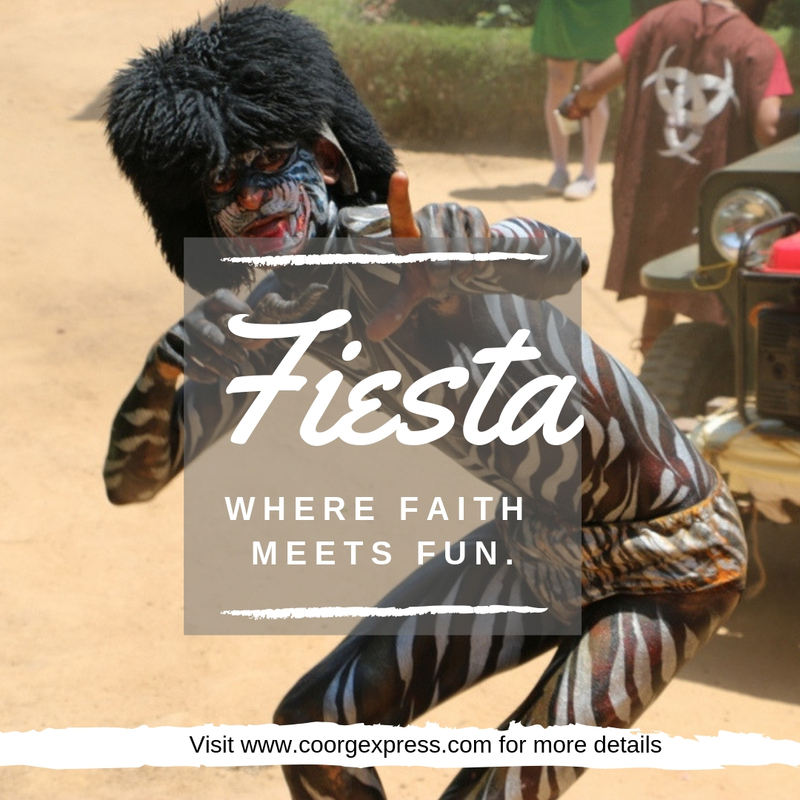 CoorgExpress.com - Fiesta 2019- Coorg ! After the hard days of coffee picking people in Coorg indulge themselves in array of village festivals. 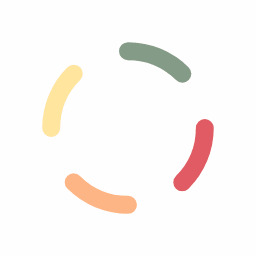 The Coorgs worship 3 main gods. Aiyappa, the Coorg forest god, Mahadeva, the Siva of the Hindus and Bhagavathi his wife. During the month of April we celebrate a 3 day long festival worshipping goddesses Bhagavathi; during these festival villagers seek god’s grace to bring happiness, wealth and prosperity to the village and themselves. One of the villagers takes the responsibility to offer free meals during festival. Fun games and coconut shooting competition are the key events during the festival. The festival has a mention in the book Coorg gazette 1898, during the time the festival was a 10 days event, similar festivals are celebrated all across Coorg with grandeur. For a Traveller, these divine celebrations give you an opportunity to witness the ancient rituals that still exist in Modern Coorg and depict the Spirituality of Coorg Warriors .